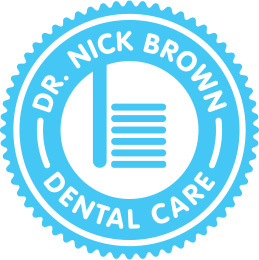 Dr. Nick Brown Dental Care is a full-service dental practice serving Birmingham, Hoover, Pelham, Helena, and surrounding areas. 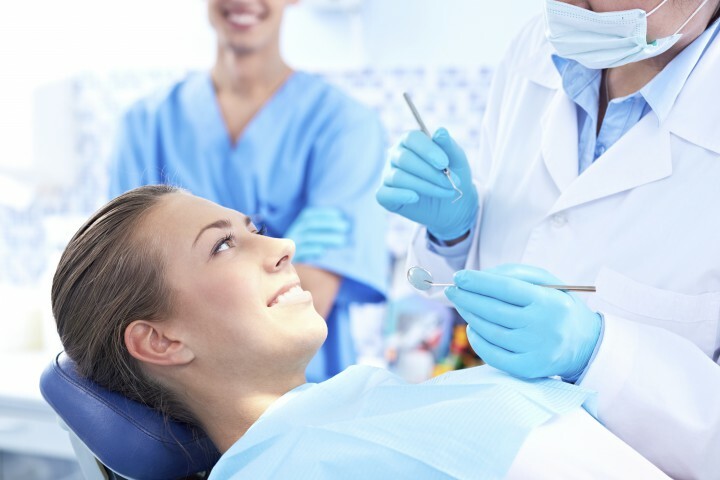 Dr. Brown strives to meet all long-term dental health and short term priorities with personalized and professional dental care. Our office offers a comfortable, relaxing environment where you will meet an efficient team dedicated to exceeding your expectations. Convenient location – on Valleydale Road between I-65 and Highway 31, across the street from Hoover Public Safety.